An exciting new adventure has come my way! 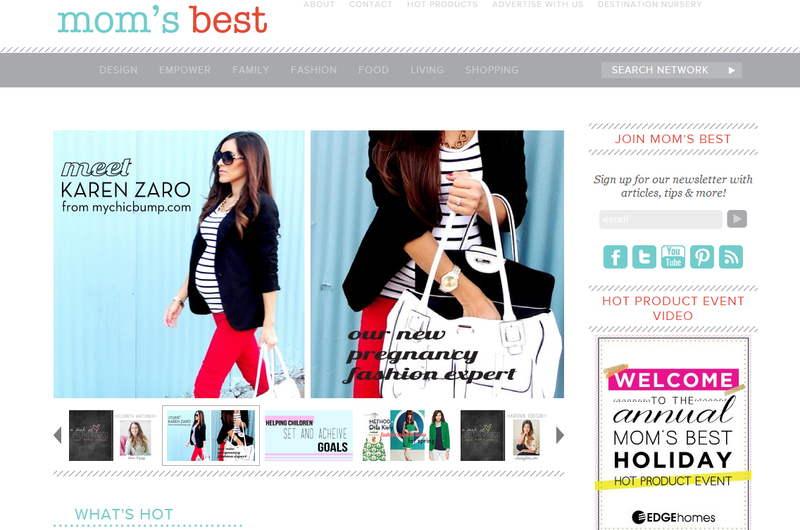 I am happy to announce that I will be joining Mom’s Best Network‘s team of amazing women as their Pregnancy Fashion Expert!! I could not be more thrilled for this incredible opportunity! Check out the first of many posts to come here. I’d love to hear from you and know what you think! Be sure to leave me a note here or there. Also, have you heard? 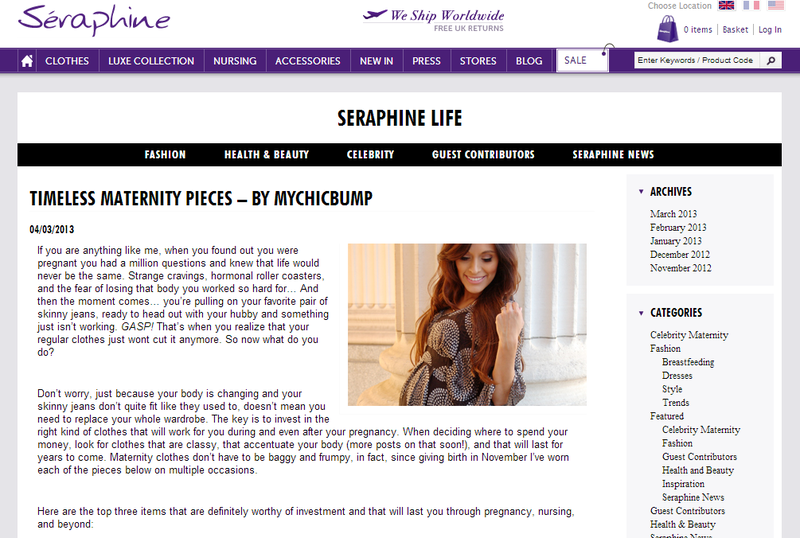 Seraphine Maternity has now launch their new blog called Seraphine Life. There you will find Seraphine’s latest news, fashion inspiration, health and beauty, helpful tips, recommendations from bloggers around the world, and many many more! We feel so incredibly honored to have been invited as one of their very first blog contributors! 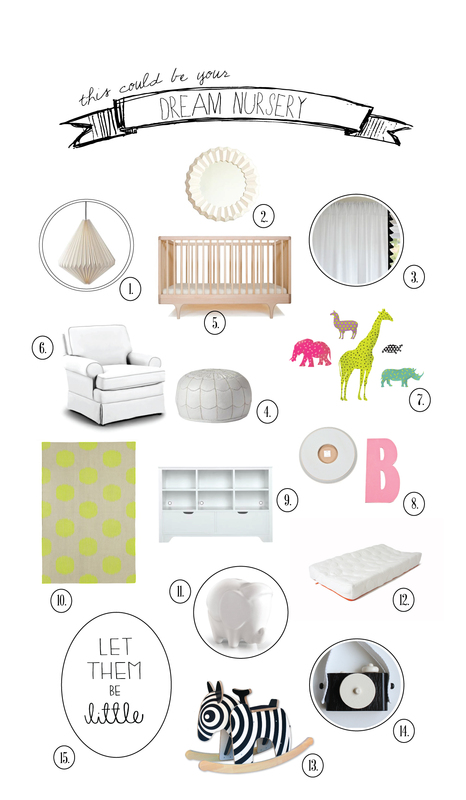 Here is a little taste of this week’s post ….